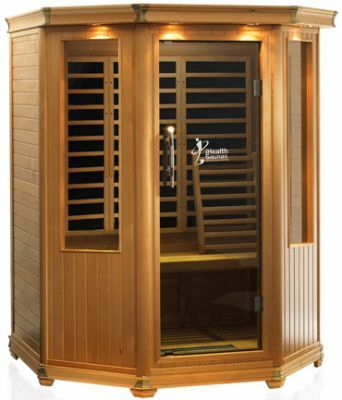 Our saunas provide the foundation for our clients to turn their downward spiral of ill health into an upward spiral of good health. 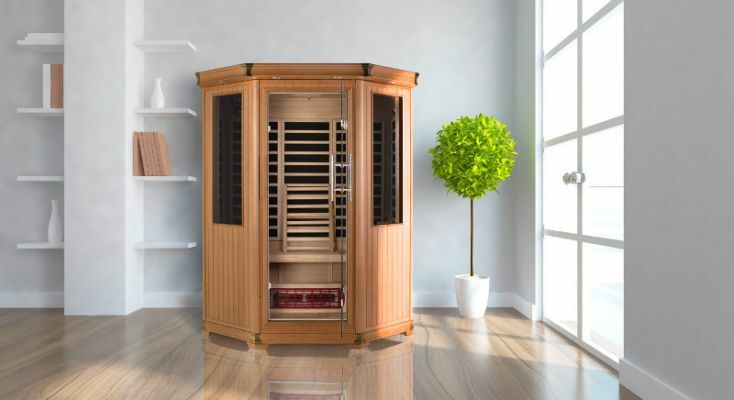 Once the sauna arrives, clients work with us in our 8 week LIVE program, where we teach them how to get the most out of their sauna through tailored sauna sessions built around their health goals. We also get them to incorporate a few simple steps they can take daily for accelerate their healing and good health. The end result? Our clients reduce their pain, lose weight and for the first time in 20,30 even 40 years, feel in control of their health.